Proudly Serving RVA for 10 Years! C. David Sands, III, Esq. 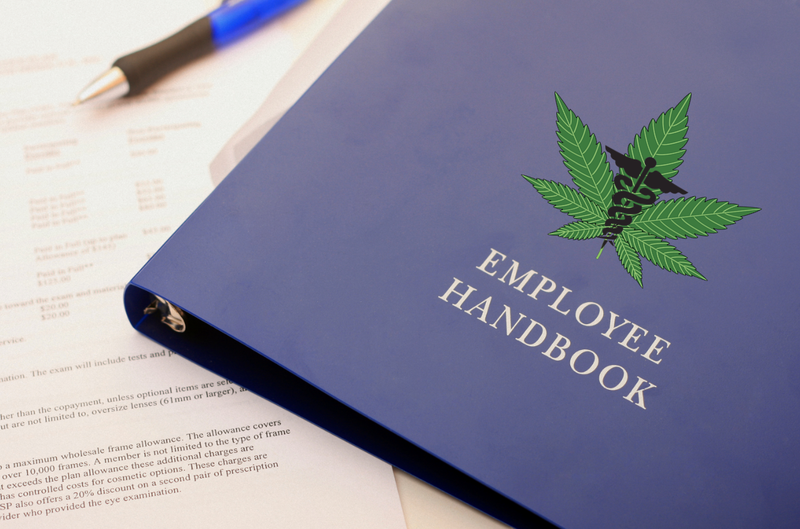 Home » Resources » Medical Marijuana in Virginia: Employer Liability? Medical Marijuana in Virginia: Employer Liability? With medical marijuana in oil form becoming legal is some instances in Virginia , an area of concern that has arisen is – what does this mean for Virginia employers? While marijuana remains illegal under federal law, Virginia employers are now forced to balance potential concerns in the workplace against their employee’s rights and protections under other areas of law, including the Americans with Disabilities Act. While historically workers who were fired due to marijuana use have lost lawsuits that challenged their employer’s decision, there has been a recent change in tide in the judicial decisions concerning medical marijuana versus their employers. For example, a recent case heard by the United States District Court for Connecticut found in favor of the employee when their job offer was rescinded due to medical marijuana usage. The employer argued that it was illegal to hire the potential employee due to their legally prescribed medical marijuana usage outside of the workplace. The employer pointed to the Drug Free Workplace Act (“DFWA”) and argued that it barred the company from hiring the plaintiff. The Connecticut Court disagreed and held that while the DFWA requires federal contractors to make good faith efforts to maintain a drug free workplace it does not require an employer to conduct drug testing, nor does it prohibit federal contractors from employing individuals who used legal drugs outside of the workplace. The Connecticut Court did not touch on the implications of use while at the workplace. Virginia courts have yet to take up this issue. Where they would stand has not been determined, and as such, places Virginia employers in a state of flux. Should you have questions on how the law affects your small business and your employees, feel free to reach out to our small business attorneys. This is an ever developing area of law, nationwide and in Virginia. We encourage Virginia employers with concerns regarding medical marijuana and employer rights in the workplace to contact the experienced attorneys at Winslow & McCurry, PLLC at (804) 423-1382 to discuss the facts of your individual case and to review current workplace policies. Please briefly describe your legal issue here, so we can better serve you. What is the REAL ID law and is it offered through Virginia DMV? Disclaimer: The information on this website is for general reference only and is not intended as legal advice for any specific situation. You should consult a qualified, licensed attorney for actual guidance relating to each individual situation in which you are involved.